Plant supply and plant delivery - what, why and where? 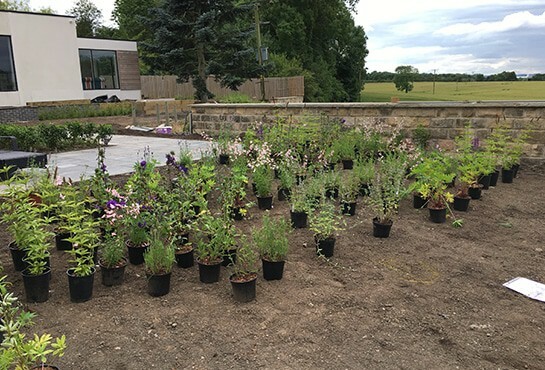 Plant supply and plant delivery are essential elements of the garden design process for us here at Bestall & Co. We believe in creating inspirational bespoke outdoor spaces with the minimum of bother for our clients. 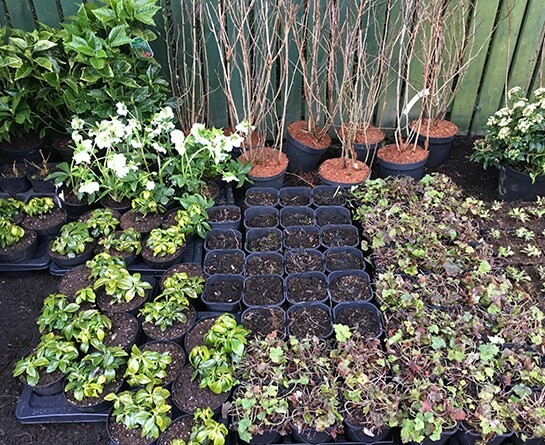 Supplying and delivering plants, as well as planting them out, are a vital part of that credo. Look no further than Bestall & Co for top quality landscape design. The aim is to give our customers a unique, sophisticated, idyllic garden perfect for relaxing and entertaining. 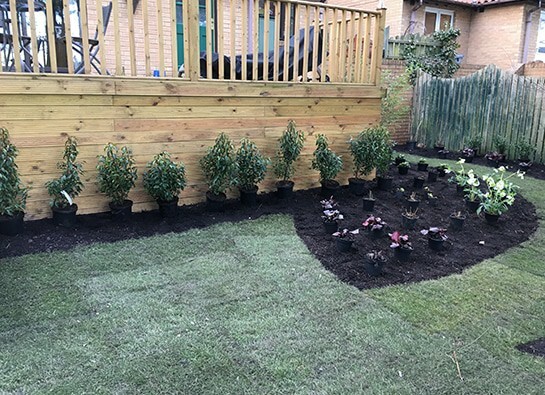 The high quality of our hard landscaping is matched by the supply and delivery of only the best plants. They’re used to soften the most exquisite of structural features. Bestall & Co sources specimens from reliable, proven traders both in the UK and in Holland. Why purchase from outside the country? The fact is that the majority of garden centres do so. Our team simply cuts out the “middle man” to make your design process more hassle-free. We’ve won numerous awards – RHS Chelsea and Chatsworth flower shows, Grand Designs Live and the Northern Design Awards 2017 – all of which have involved close work with established and trusted plant suppliers. In addition to our plant supply and delivery, we maintain a strong working relationship with a local plant nursery for storage purposes. Their knowledge and diligence ensure our stocks are well looked after. Reasons for plant supply and plant delivery Plant supply and plant delivery are necessary in the creation of our sharp contemporary designs. Completion of orders from The Bestall Collection – we offer tulips, alliums and other species, so why not have a look at the website here? Where does a plant delivery go? 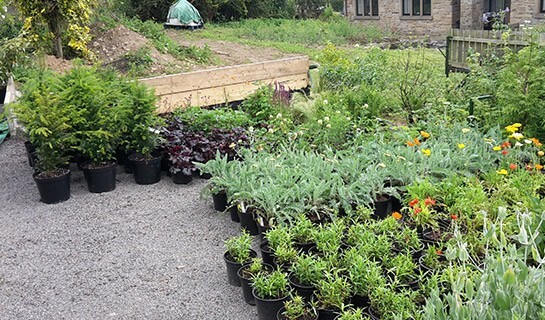 Plants can either be delivered to the customer’s home address or to our office at Renishaw Hall & Gardens. The former is preferable for large specimens and large deliveries, or for those who wish to plant out themselves. Deliveries for the planting phase of a garden design will normally be to the project site to facilitate work. On the other hand, a plant supply is delivered directly to our office. Our planting team then delivers and plants out for the customer. Bestall & Co runs its own spacious van for the purpose of transporting plants as well as tools. This is particularly useful for those with less spare time or who might not feel confident in their horticultural knowledge. Our team of dedicated and trained plantsmen quality check all stock and will only plant the best specimens.